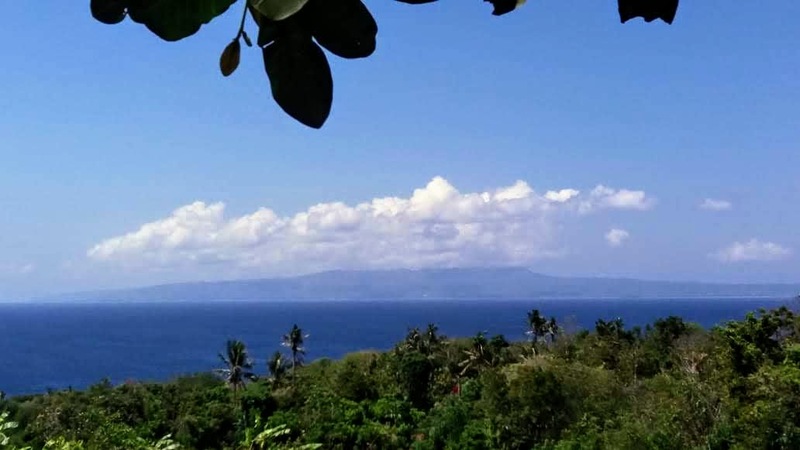 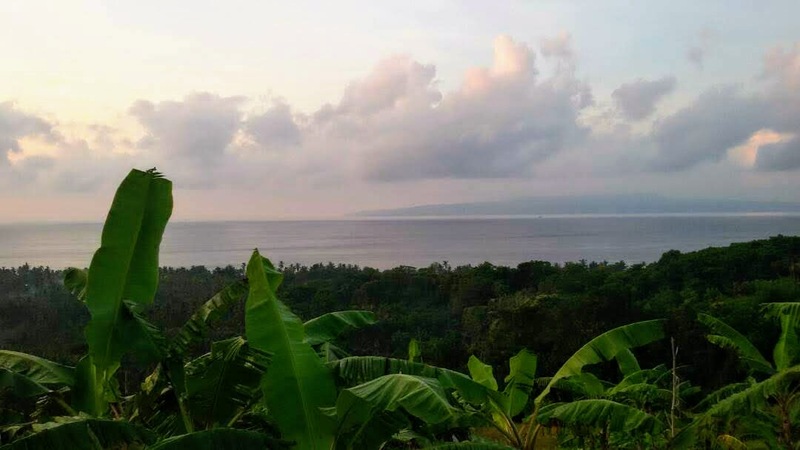 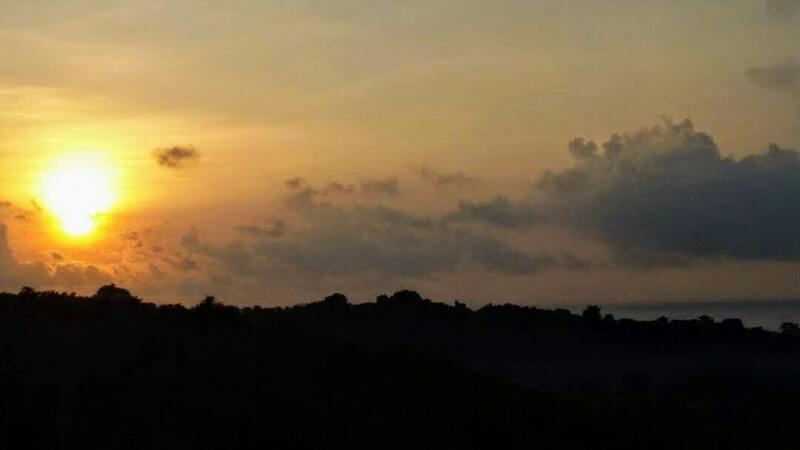 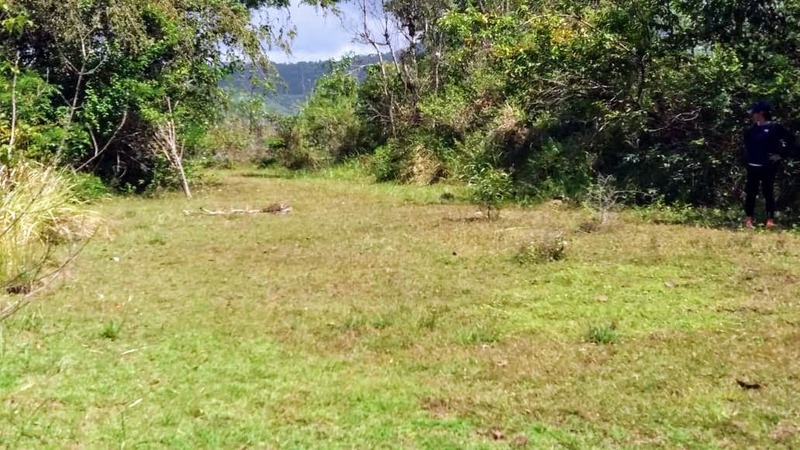 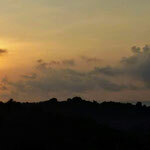 Huge plot for sale, located on a hill in East Bali close to Padang Bai, overlooking the ocean. 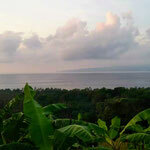 Price: 90 million IDR per are. 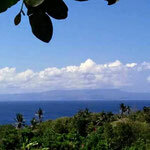 This piece of land is situated on a hill and is overlooking the ocean, Nusa Lembongan. 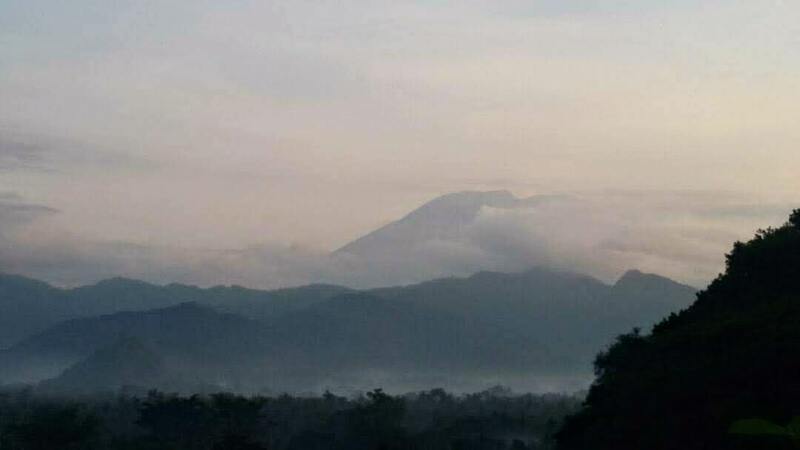 To the back you will have spectacular views to Mount Agung. 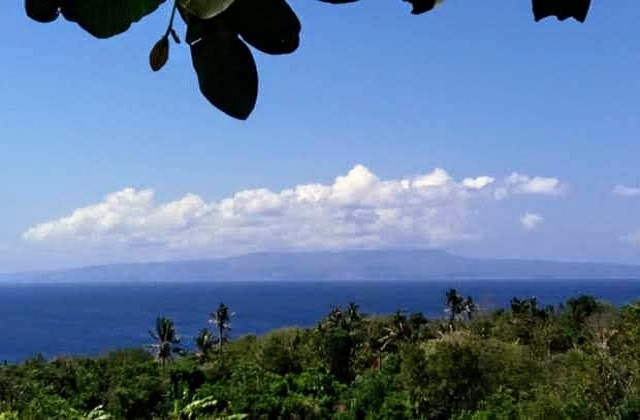 It is not possible to block the views towards the ocean. 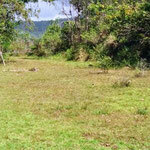 This piece of land is having a size of almost 2.8 hectares, large enough to make a nice resort on this hill. 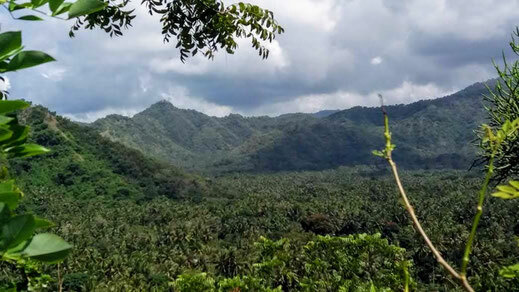 The land is located nearby Padang Bai. An access road can be coming from Padang Bai. The main road to Candidasa/Padang Bai is just nearby.